Baby’s first art show! It was truly an honor to be chosen to be in this show amongst such great talent. For my piece I wanted to explore the idea of Usagi Tsukino (Sailor Moon) as if she had been a Japanese music idol. 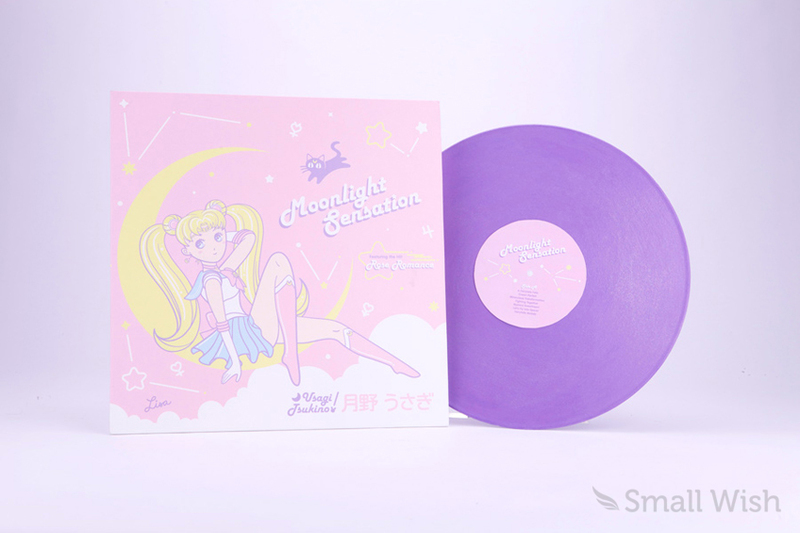 Much of the treatment was based on the 80s and early 90s, when Sailor Moon was created. It was a great way to merge illustration and typography together. See more here. Thanks to Starlightslk for this great time-lapse video of the show! My piece is the very last work to be shown in the video. More great photos taken by the lovely Betty Felon can be found here. All kinds of new items have been updated around the site and there has been a bit out house keeping too. Things have been awfully busy around here, that’s for sure. 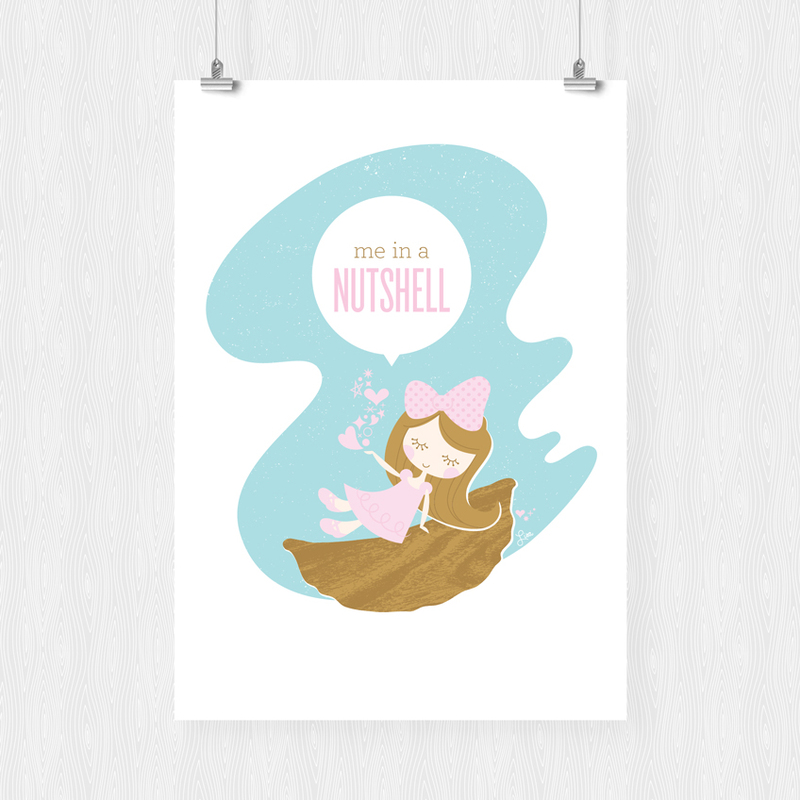 The new piece being featured is my self portrait, “Me in a Nutshell.” I’ve gotten a bunch of great feedback from folks, so I may consider printing a short run of them! See more over here. 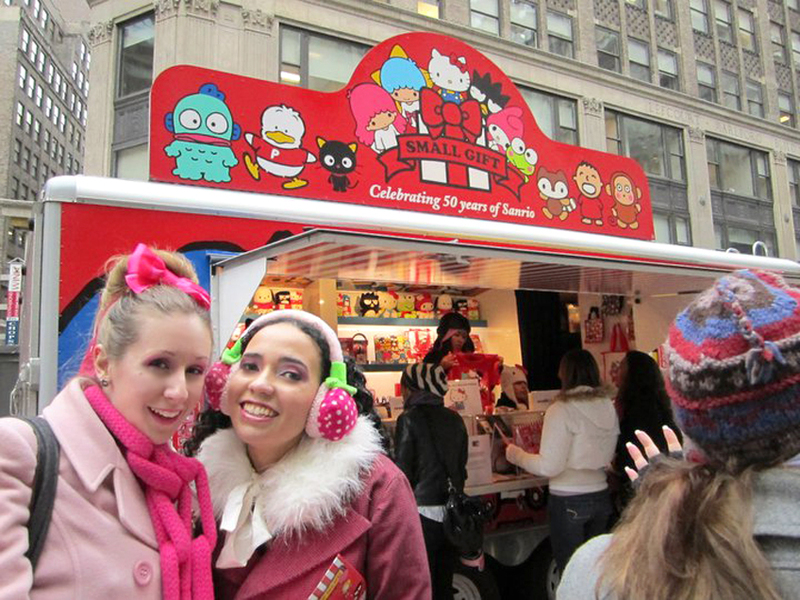 Not too long ago my friend Adrienne made a post of our adventure to New York for Sanrio’s Small Gift tour. Rather than just repeat everything that she said, I’ll just send you her way. It certainly was a blast.